Original Pencil drawings. 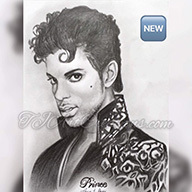 PRINCE- The Symbol/Purple legend. 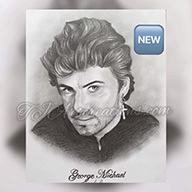 George Michael drawing. 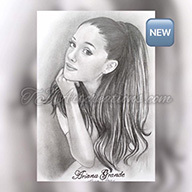 Ariana Grande drawing. 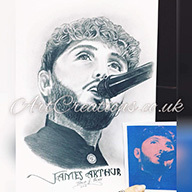 James Arthur drawing.